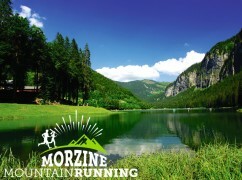 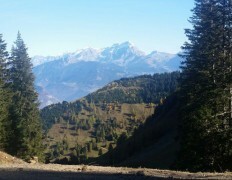 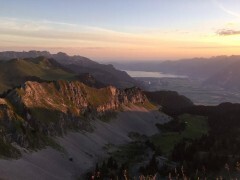 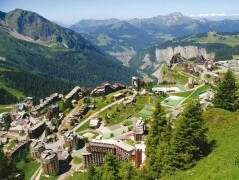 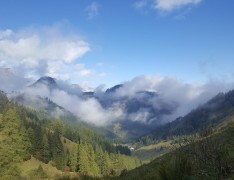 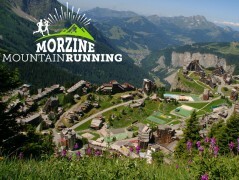 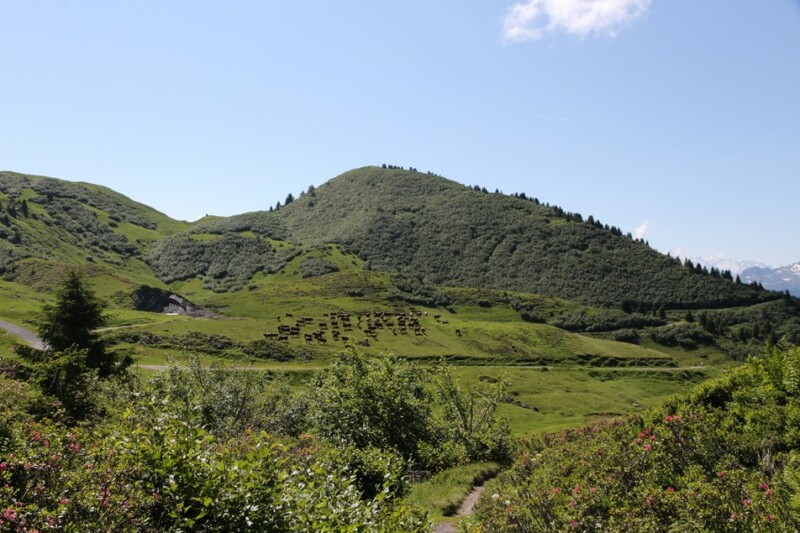 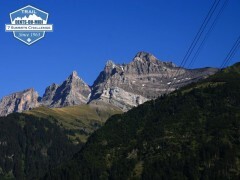 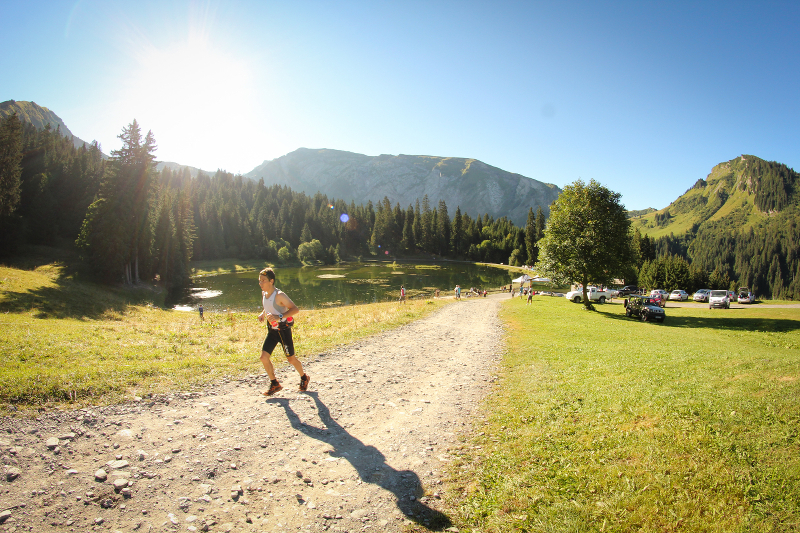 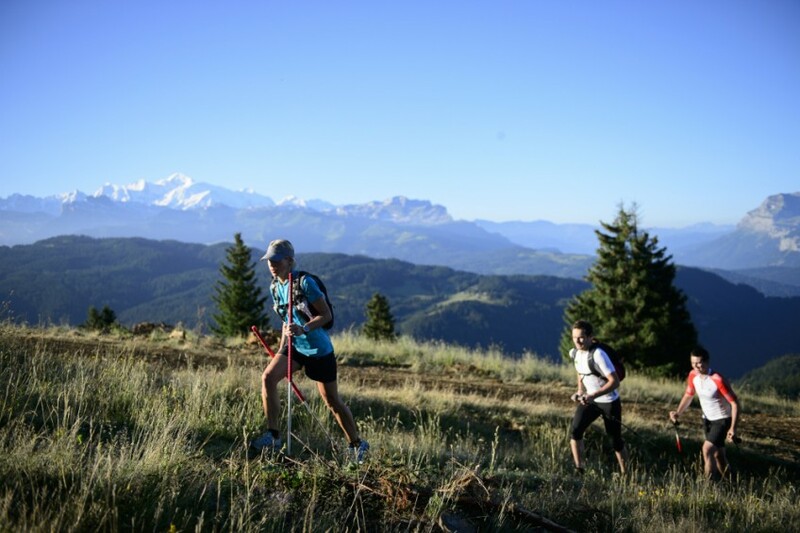 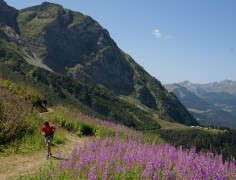 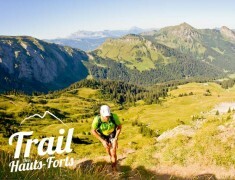 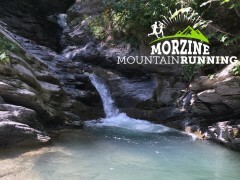 Trail Running Portes du Soleil - Trail running reinvented, no limits, all runners ! 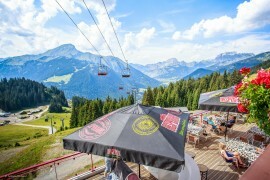 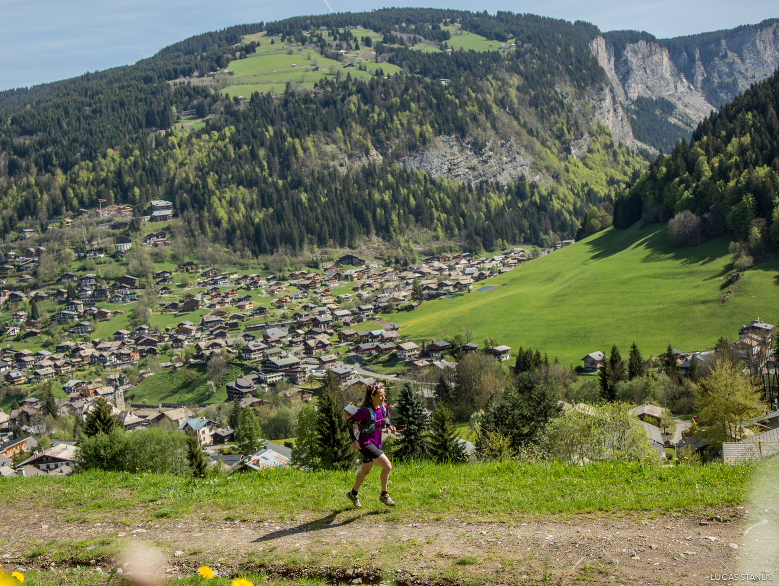 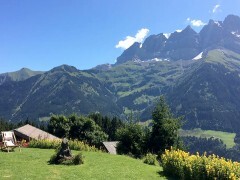 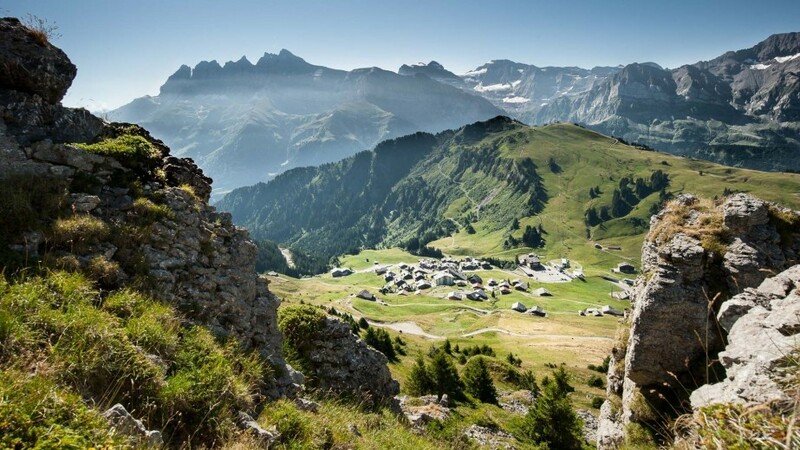 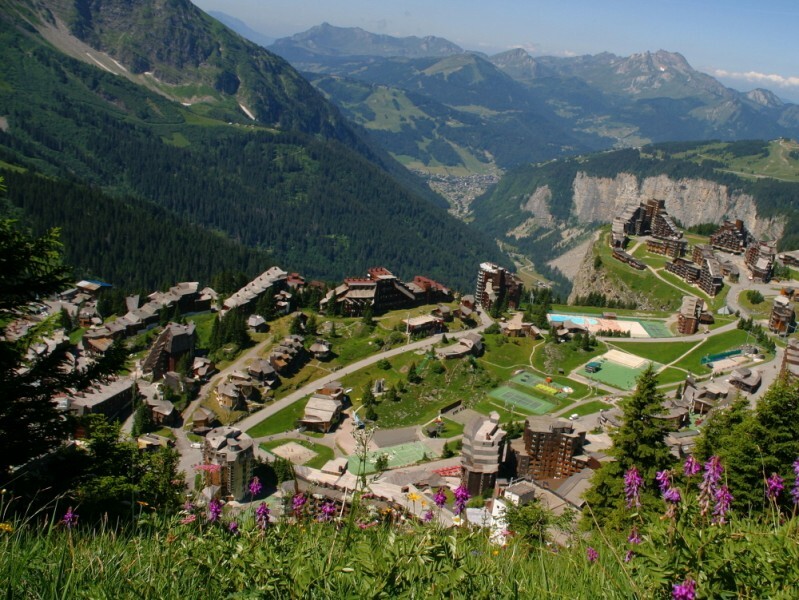 12 Elite trail Runners and triathletes gathered in a chalet in Les Portes du Soleil resort between Switzerland and France... Add big mountains, lots of cheese, steep climbs, and spring snow on the slopes into the mix. 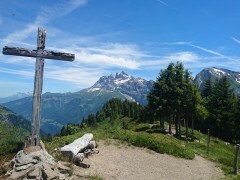 Signs on your tracks ! 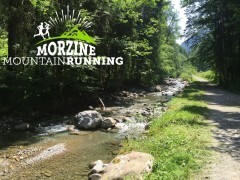 Easy to follow on green, blue, red and orange (KV) signs ! 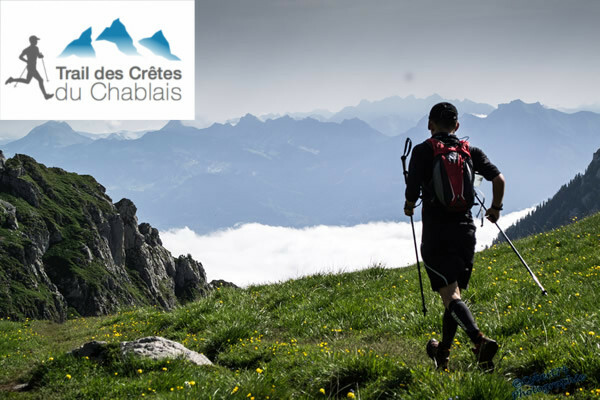 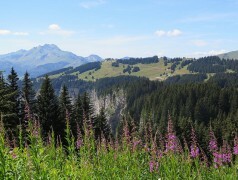 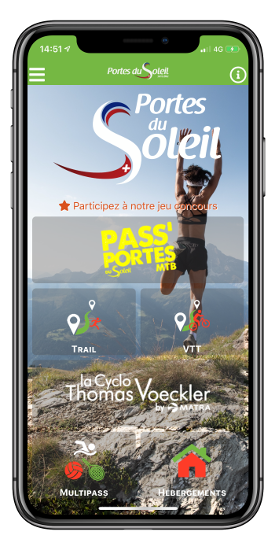 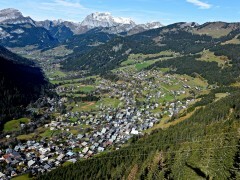 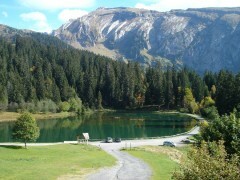 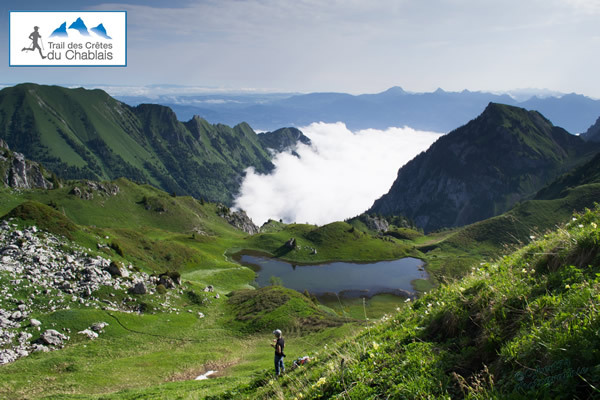 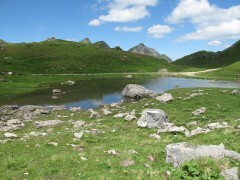 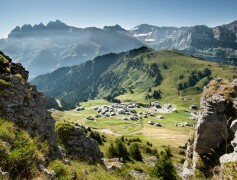 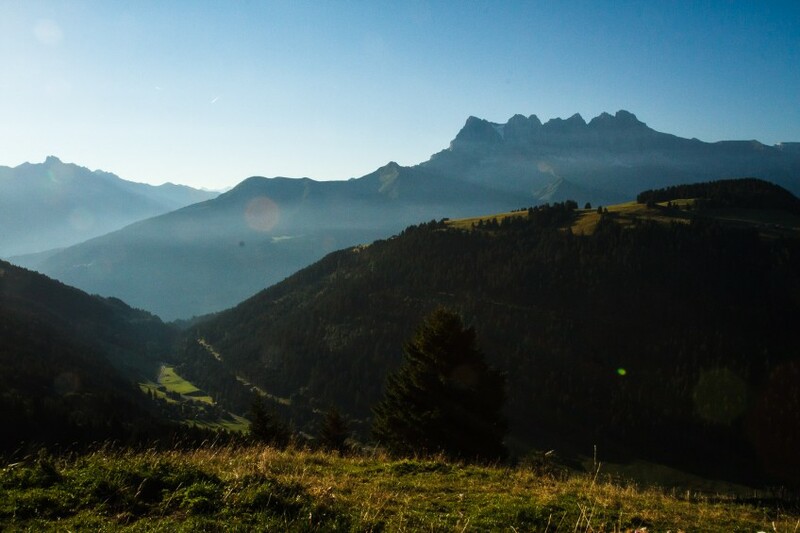 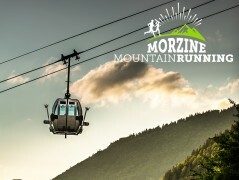 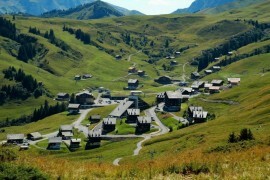 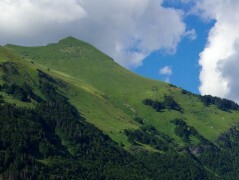 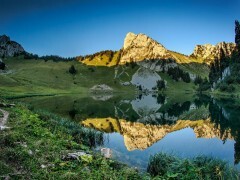 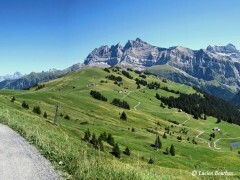 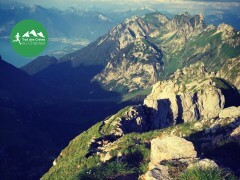 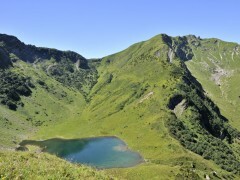 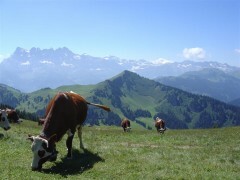 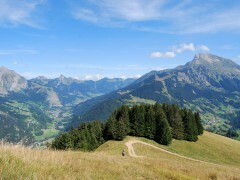 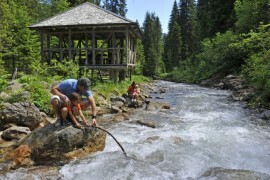 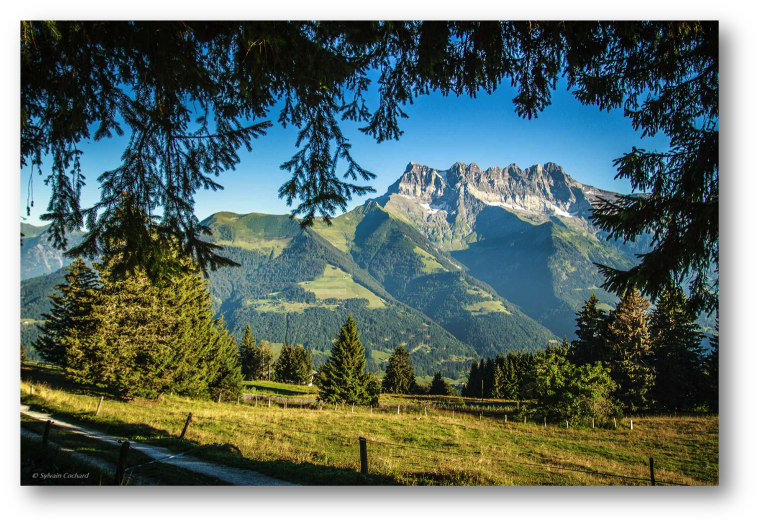 With this mobile app embark the trail-running routes of the Portes du Soleil in your smartphone. 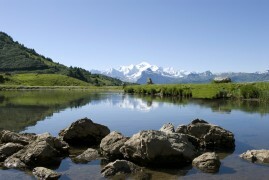 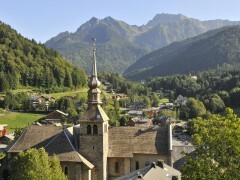 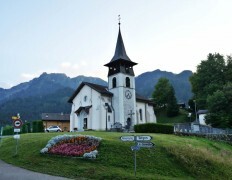 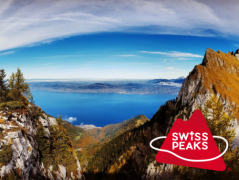 Discover a unique territory between France & Switzerland !